When it comes to winter wine cocktails, mulled wine is the obvious choice. But it’s definitely not the only option. 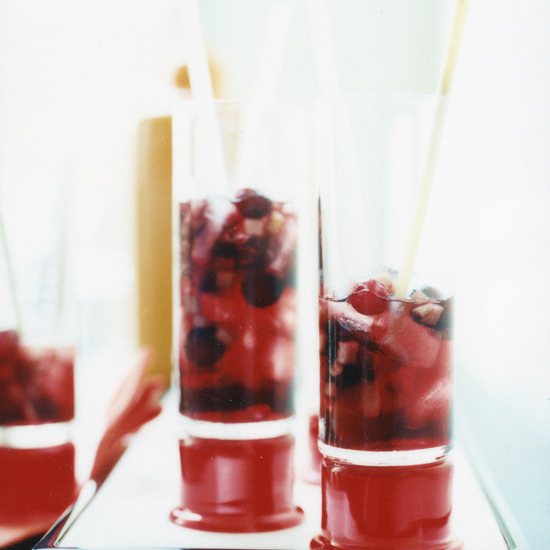 Sangria, though it's traditional for summer, is a perfect winter drink. 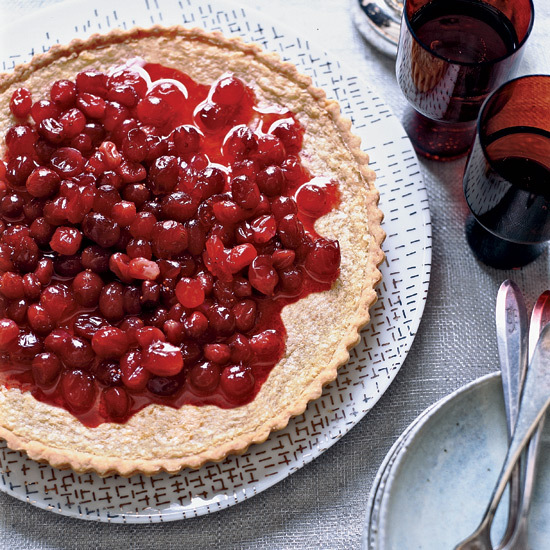 Hear us out: It’s incredibly versatile, so you can make it with almost any fruit you have handy—including cold weather produce like pomegranates, apples and citrus. Plus, just like mulled wine, sangria is fantastic with classic winter spices like cinnamon, cloves and allspice. In fact, those spices not only winterize the drink, they also improve on it. You don’t have to take our word for it, though. 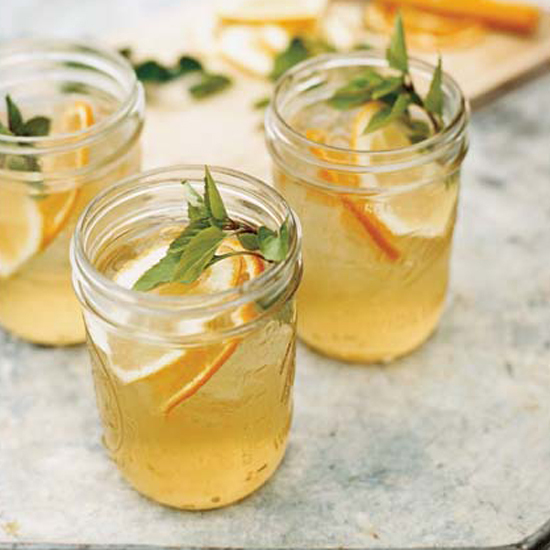 Try it yourself with these delicious winter sangria recipes. Combining Cava with figgy, nutty East India sherry and a touch of cinnamon syrup, this robust sangria is a terrific cold-weather cocktail. 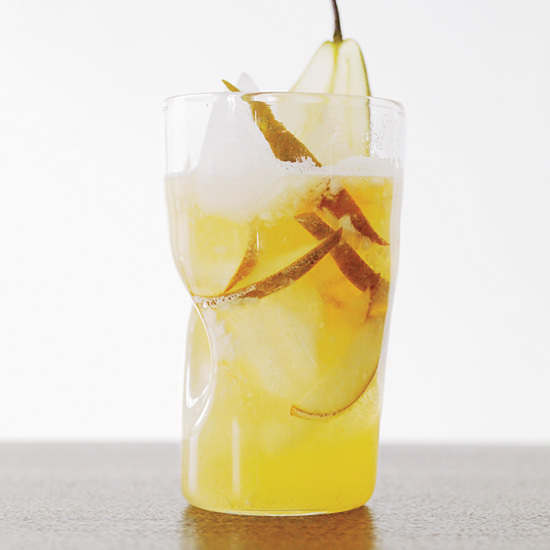 Tangy and tart, this beer-based sangria gets a subtle sweetness from pureed Bartlett pears. 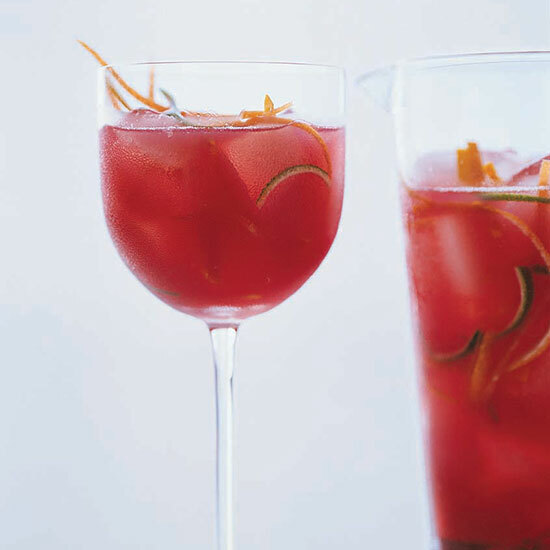 This citrusy red wine sangria is spiced with star anise and cloves. This slightly spirtzy sangria is made with fruity red wine, raspberry-flavored Chambord, cranberry juice, orange juice and Sprite. Sweetening sangria with a sugar syrup infused with warm spices like cinnamon, cloves and ginger is a great way to winterize it. 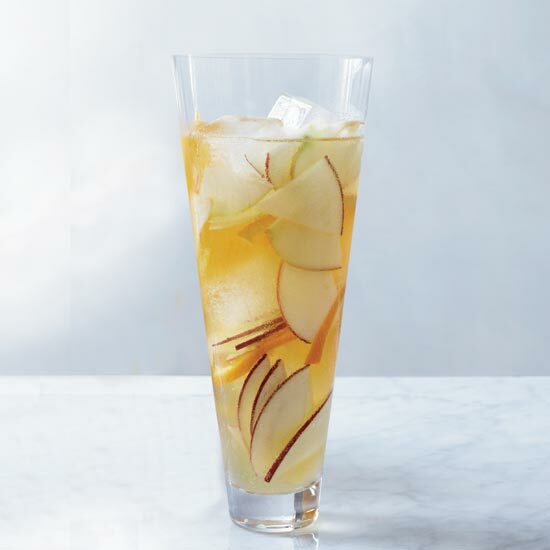 Instead of wine, this out-of-the-box sangria is made with hard cider spiked with lemon juice and apple brandy. 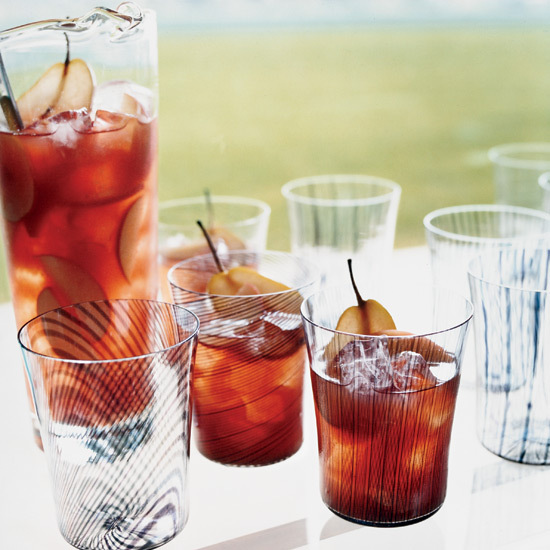 Tuscan wine and three Italian spirits give this robust sangria authentic regional flavor and a seriously boozy kick. 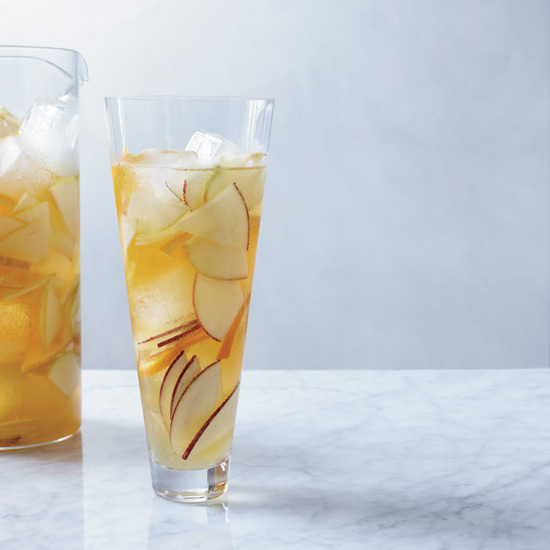 Though it appears red, this sangria is actually made with white wine. It gets its color from pomegranate juice.